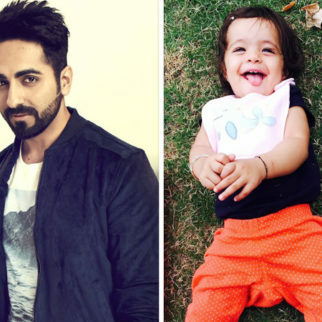 Bareilly Ki Barfi, Shubh Mangal Saavdhan, Andhahdun and now Badhaai Ho – what a superb run Ayushmann Khurranna has been having at the Box Office. With each of his films doing better than the release gone by, it has been dream outing for the Chandigarh lad who made a first major impression back in 2012 with Vicky Donor and has indeed come a long way since then. 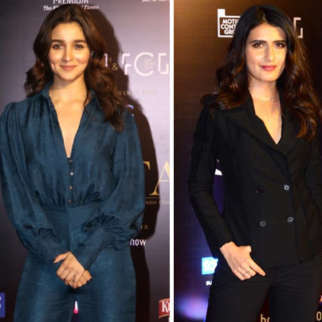 As a matter of fact it wasn’t until the release of Shubh Mangal Saavdhan [Rs. 43.11 crore] that Ayushmann Khurranna could break the record scored by his debut flick Vicky Donor [Rs. 41 crore]. 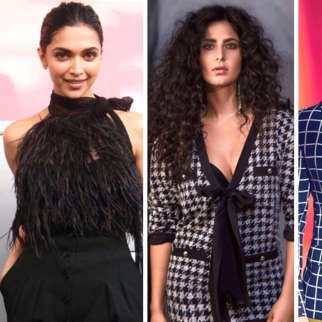 With one Below Average affair [Nautanki Saala], one Disaster [Hawaaizaada] and one Flop [Bewakoofiyaan], it had seemed that Ayushmann could well turn out to be a one hit wonder. To make matters further difficult, immediately after Hawaaizaada came Dum Laga Ke Haisha and for some strange reasons, Yash Raj Films decided to give it a hasty release with hardly any marketing or promotion. That reflected in the film’s first day collections too as mere Rs. 1.10 crore came in. However, the film caught on extremely well with solid word of mouth and Ayushmann ended up scoring a surprise hit as Dum Laga Ke Haisha went on to cross the Rs. 30 crore mark. There were more surprises ahead though as Ayushmann ended up having a two year gap between Dum Laga Ke Haisha  and his next release Meri Pyaari Bindu . 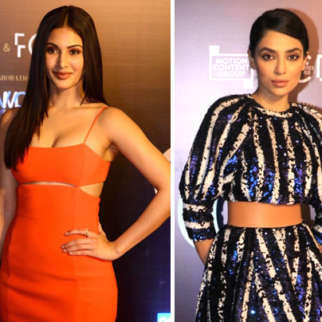 Even though the film’s songs did well, there wasn’t much that could be scored at the Box Office, as a result of which Meri Pyaari Bindu turned out to be a theatrical flop. Of course, Ayushmann was disheartened again. However, instead of making any hasty choices, he decided to pick some truly interesting films for his future line up. Result? 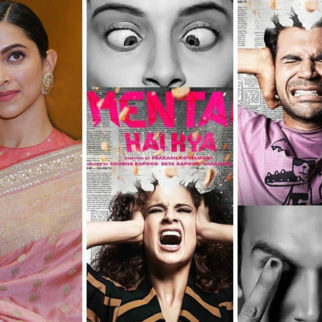 Bareilly Ki Barfi, Shubh Mangal Saavdhan, Andhahdun and Badhaai Ho. Except for Bareilly Ki Barfi, none of these was a safe project in Bollywood parlance. Yes, Bareilly Ki Barfi was a feel good affair with songs and romance, but then there was always a good possibility that Ayushmann would have been overshadowed by Rajkummar Rao, who had an author backed role. As a matter of fact had the film released after Stree, Rajkummar could well have found himself on a better footing. 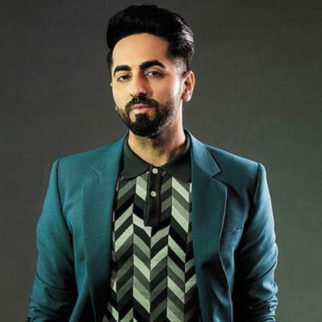 Nonetheless, at the time of the film’s release, it was Ayushmann who was leading the show and the Hit status definitely helped its case. Shubh Mangal Saavdhan was of course a risky film since it was centred on erectile dysfunction. 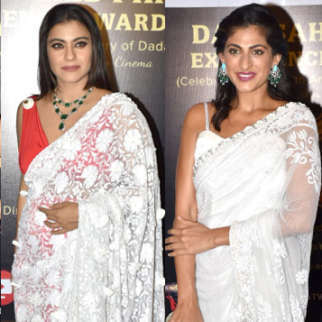 However, some smart promotion and marketing by Eros and Aanand L. Rai, and the return of Ayushmann and Bhumi Pednekar as a lead pair [Dum Laga Ke Haisha] ensured that the film emerged as a bigger success than Bareilly Ki Barfi. 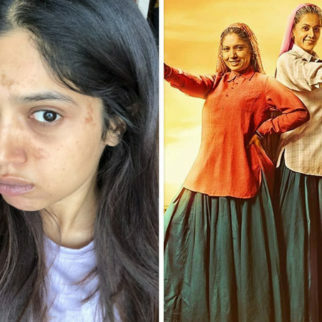 Interestingly, while Hawaizaada and Dum Laga Ke Haisha had released in a back to back manner, even Bareilly Ki Barfi and Shubh Mangal Saavdhan arrived in quick succession. Well, this wasn’t the end of it all as the story of Ayushmann Khurranna’s life continued with Andhadhun and Badhaai Ho too, what with both films releasing back to back. 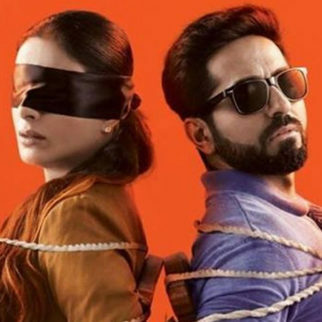 Again, Andhadhun was a very risky subject due to a unique narrative and ambiguous end. This is one film which could have gone either ways. It could have emerged as a flop, disaster, hit or a superhit. 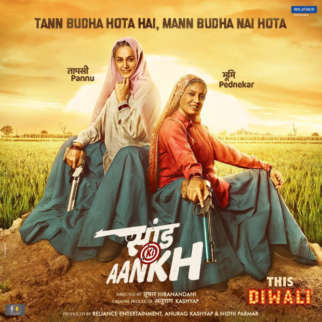 However, Ayushmann’s conviction in director Sriram Raghavan’s vision paid off and the film emerged as a Superhit at the Box Office, what with the collections approaching the Rs. 65 crore mark. As for Badhaai Ho, it again boasted of a risky subject, that of a leading man expecting the arrival of his sibling, courtesy his aged parents not really calling it quits as yet. This time around though, everyone associated with the film must have been taken by surprise, what with Badhaai Ho not just taking a solid start but also emerging as a Blockbuster. Moreover, this wasn’t one of those regular hero-heroine films where the leading man runs the show. This was more about supporting actors [Gajraj Rao, Neena Gupta, Surekha Sikri] calling the shots, which means there was always a risk of Ayushmann being relegated to a backseat. However, it was all about making smart choices and the results are there to be seen as Rs. 100 Crore Club awaits the youngster. While Ayushmann has been enjoying such a fantastic run currently, he has taken a pause when it comes to signing new films. Rest assured, 2019 is set to be further exciting when his newer line-up is announced. 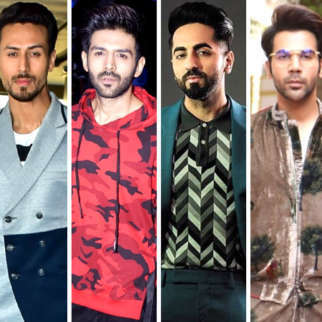 As for the subjects, given the choices Ayushmann has made in the past, these would be unique, different and offbeat for sure, albeit with a commercial touch.